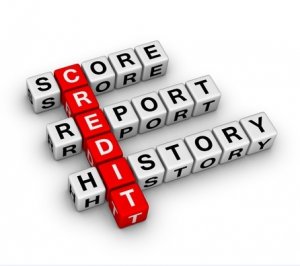 Does Credit Score Matter When Trying to Lease? How does your credit stack up as a tenant? So you’ve probably already calculated what you thought your home could currently rent for if you are anything like me. Denver is one of the top five cities in the US to own a rental and to be a property owner! People are moving here in droves and while the market may have some softening lately, overall it is still extremely strong and stable. 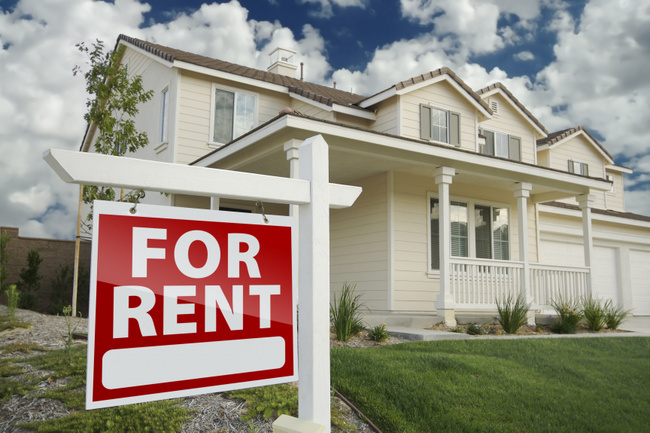 Having a rental is a great way to build your financial empire. While you may be thinking of renting your home, be aware that renters will not take care of your home as well as you would. They may still be responsible renters, they just may not always keep your high needs garden in tip-top shape or make upgrades to your property without hesitation as you would. Posted on August 11, 2016 | by franchisee_acpm | Leave a Comment on Does Credit Score Matter When Trying to Lease? How does your credit stack up as a tenant? Obtaining a rental lease usually requires at least fair credit. For those unable to purchase a home because of a lack of funds or poor credit, renting is the obvious alternative to home ownership. However, landlords often perform a credit check prior to renting their homes. Generally, when looking for a rental, a credit score in the low 600s is a minimum requirement. Do Month-to-Month Leases Benefit Denver Metro Area Landlords?